In our last post, we talked about asbestos floor tile mastic and the dangers it poses. Today, we want to talk a little about asbestos floor tile mastic removal and how we can help you to make your home a safer place to live. Asbestos floor tile mastic is an adhesive used to stick floor tiles, vinyl, or linoleum to the floor in your home. This adhesive contains asbestos which makes it extremely durable. Unfortunately, it also makes it extremely dangerous! How Do I Know If I Have Asbestos Floor Tile Mastic? A website named Inspectapedia is a great resource for identifying asbestos-contaminated products by sight. 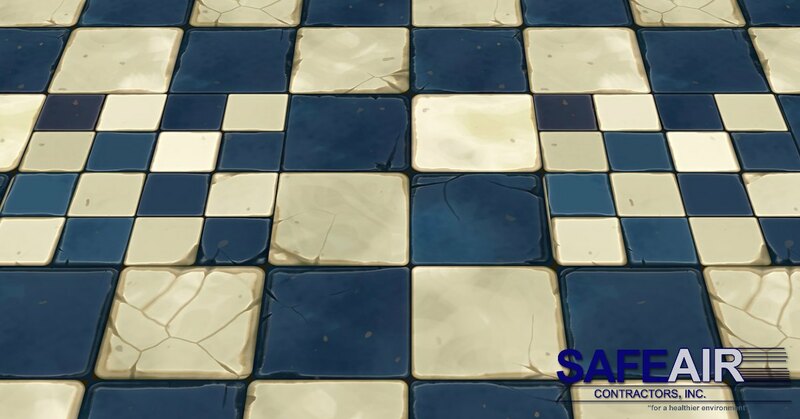 You can take a look at their information on identifying asbestos floor tile mastic here. If you suspect that you have asbestos floor tile mastic in your home, it’s important to call a company with experience with dealing with asbestos. If you live in Pennsylvania or Ohio, you can give us a call at 440-639-1191 and we’ll take care of the problem in no time. If you don’t live within our service area, the best way to find a trained professional to deal with your asbestos floor tile mastic removal is to talk to your local health and safety department. Once the presence of asbestos floor tile mastic has been confirmed, you might be wondering how that asbestos will be dealt with. Since asbestos must not be ground or sanded since that can cause fibers to become airborne, the best method of removal is to dissolve the mastic. 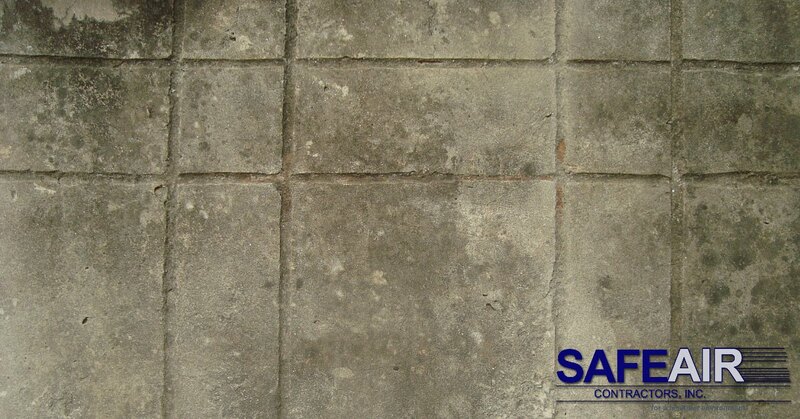 This is done through the use of special commercial solvents that work to dissolve the asbestos-containing mastic. The remains of the mastic once it has been dissolved are then sucked up completely with a vacuum fitted with a HEPA filter. There are very specific ways that anything containing asbestos must be handled. It is important that anyone handling asbestos is fully trained in how to safely handle it so that particles do not become airborne. If these fibers do get into the air, you can breathe them in and in addition to irritating your airway, they can cause permanent damage to your respiratory system. We never ever recommend attempting to manage any type of asbestos products on your own!